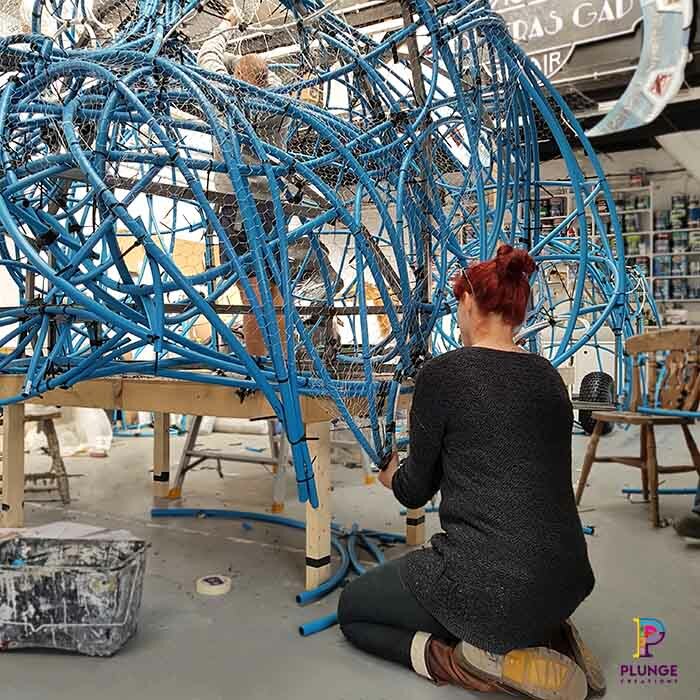 Over the last few years, Plunge has been involved in creating a variety of floats for the The Lord Mayor’s Show in London. 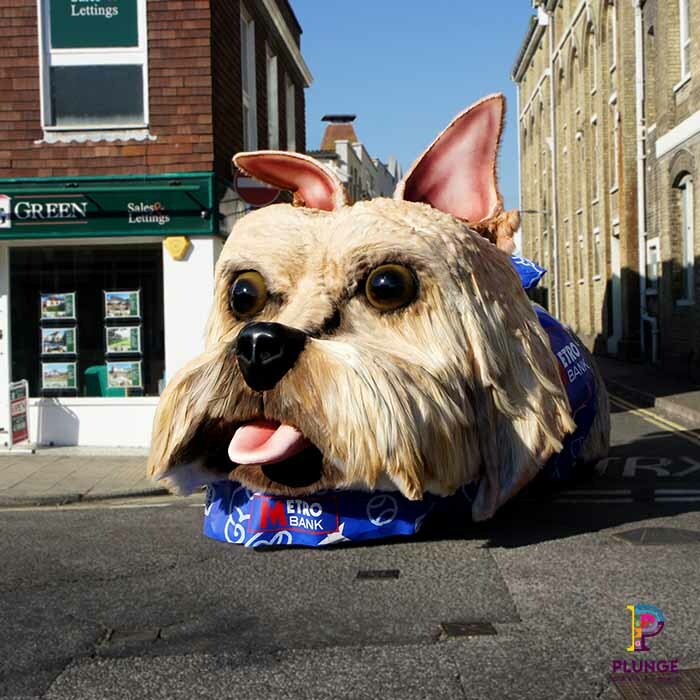 This years commission however definitely upped the ante on the previous parade floats. 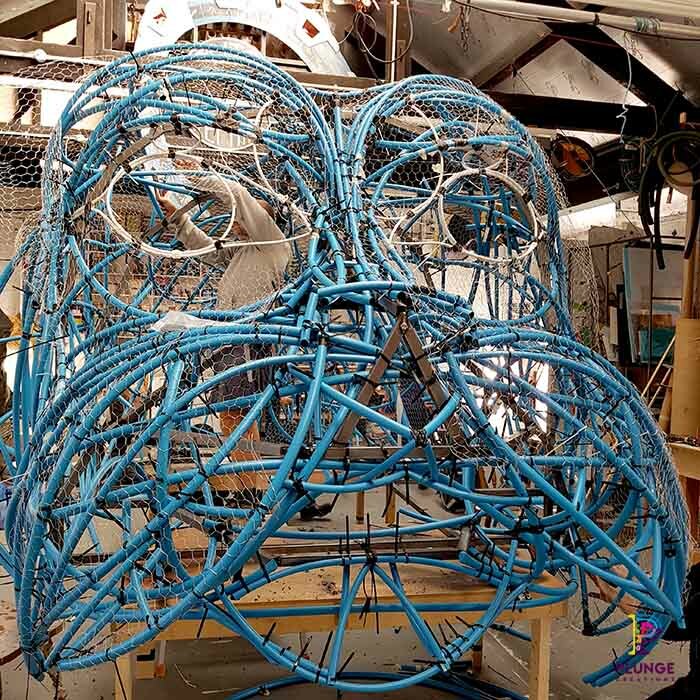 Bearded Kitten approached us to design and fabricate a giant dog float, complete with animatronic wagging tail, licking tongue and twitching ears. 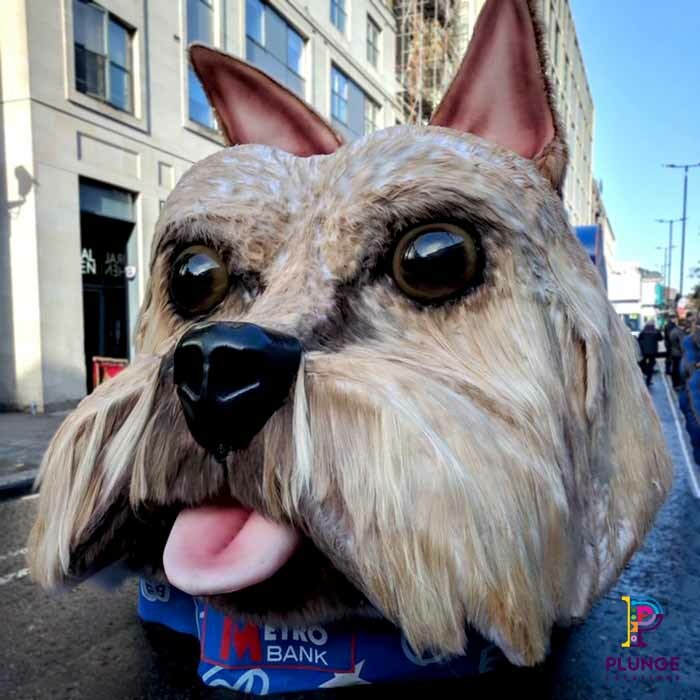 Not only that, but the 8 metre long animatronic dog needed to look like Sir Duffield (aka Duffy), Metro Bank’s official chief canine officer. 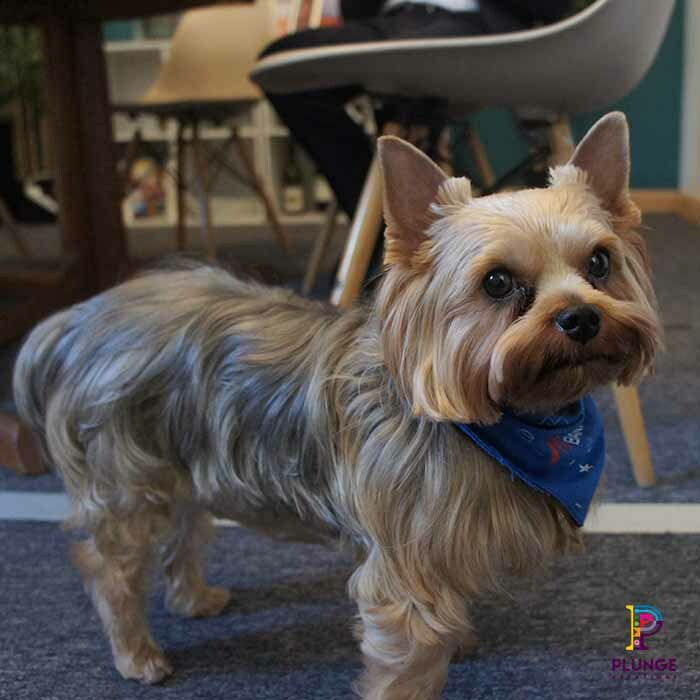 I have to admit the team had a lot of fun creating this. 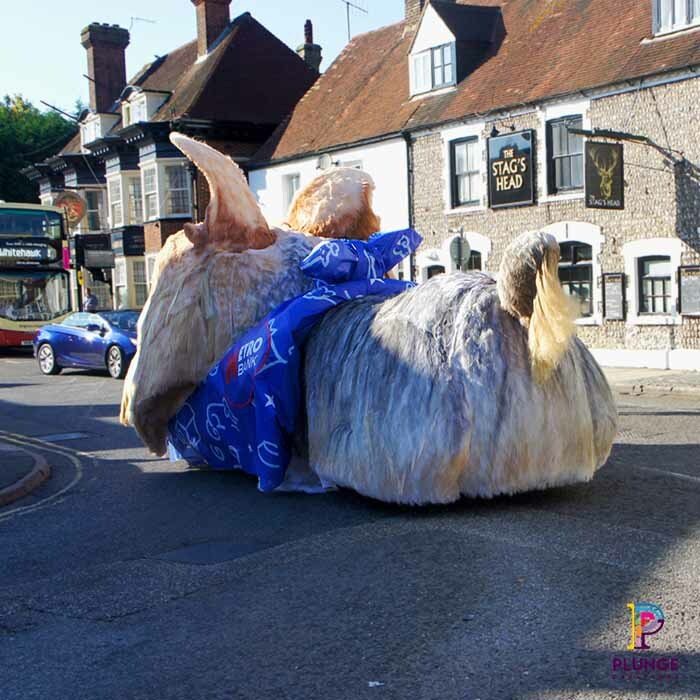 Particularly taking it for test drives around the area. 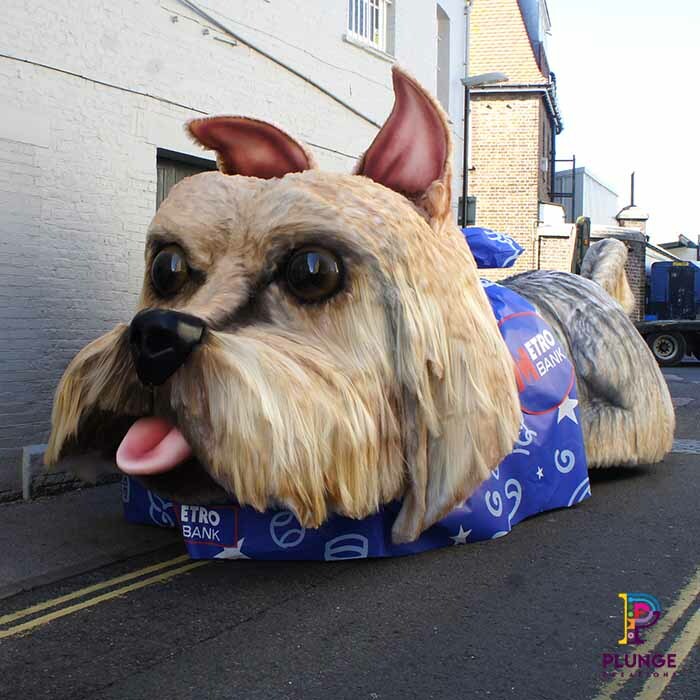 Who wouldn’t want to drive around in a golf buggy and trailer made to look like a cute Yorkshire Terrier? 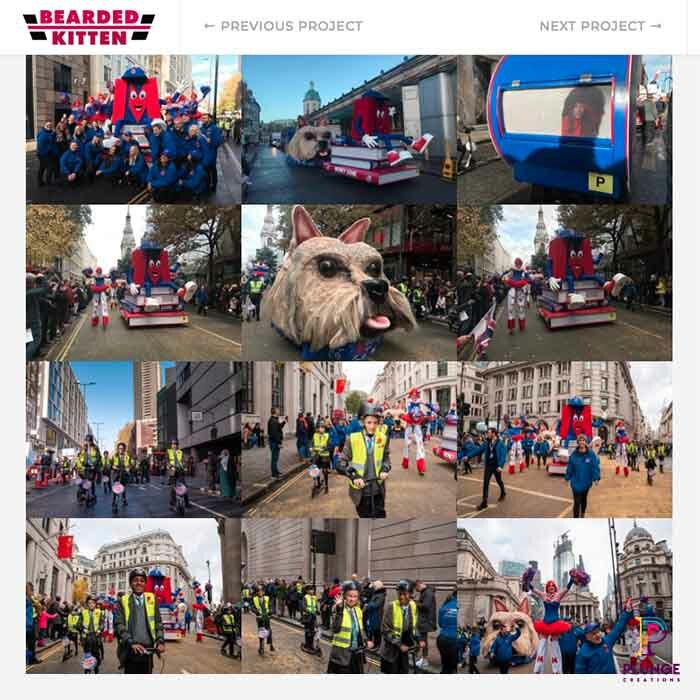 The giant dog float was commissioned by Bearded Kitten on behalf of their client, Metro Bank.